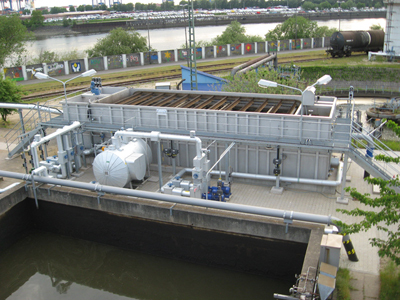 Welcome to VODACO Deutschland, your partner for industrial and municipal waste water and exhaust air treatment. You need to install a pre-treatment for as little as 10m3 per day? Or intend to modernize a complex plant treating 5000 m3 per day? Construction, reconstruction or extension – we design, supply and put into operation. You are right with us, should you be looking for an agile, network based and international company, which responds to even your demands. A “difficult water” is not a problem. It’s a challenge. By the way. ВОДА (say VODA) is the Russian word for water. More about the reason behind you learn here. Please look around our website and learn more about our services. We will be glad receiving your feedback and inquiries. Upon request we can provide you with more detailed information. Copyright © VODACO Deutschland GmbH 2013. All Rights Reserved.